There are 9 vinyl pages in this album. Each page has 12 - 2x2 pockets. Dansco Supreme Albums are truly the best albums ever designed. 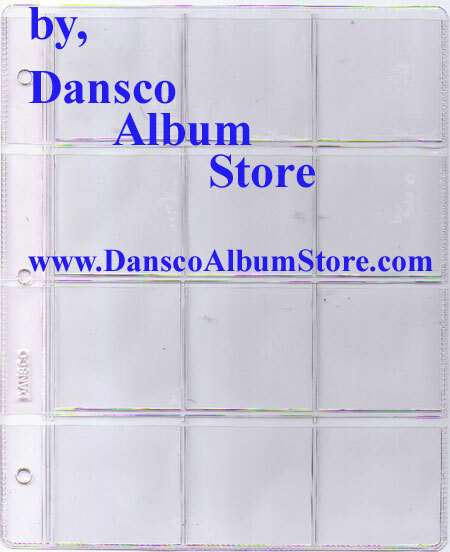 Made with extremely durable binders and pages, these albums do not discolor your coins like other albums can.